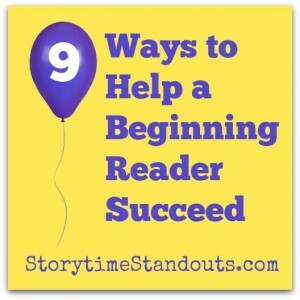 If you are helping a beginning reader, these ideas will be of assistance to you and your child. 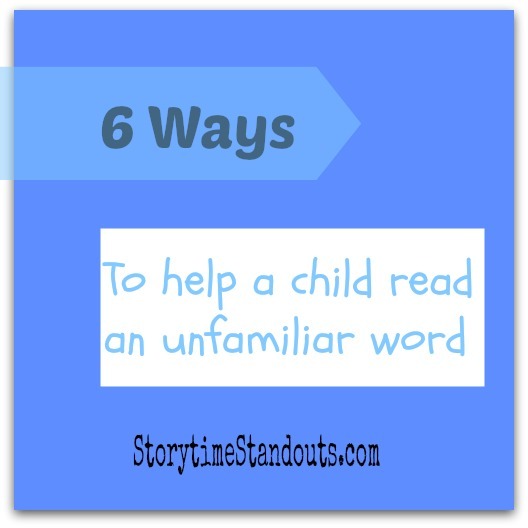 Often with beginning readers, there is alot of emphasis on having the child read aloud to an adult. Sometimes teachers will even assign “Home Reading (aloud)” homework. The fact is that some children don’t want to read aloud to an adult. They may worry about making mistakes and feeling “exposed.” If your child doesn’t want to read aloud to you, suggest that she read aloud to a favourite doll or teddy bear or even the family dog. There was a study, not long ago, that found reading aloud to a dog was effective in improving reading skills. I also want to mention that parents should continue to read aloud to children long after they learn to read for themselves. 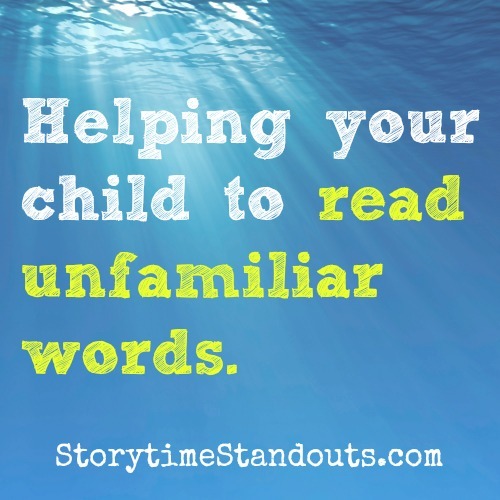 So, don’t stop reading aloud just because your child has started to read. 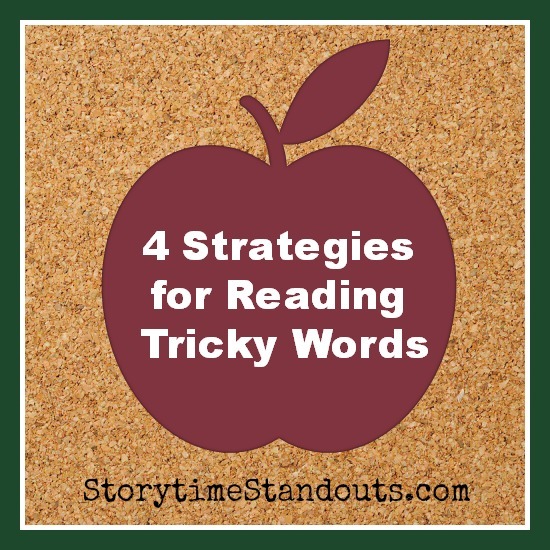 Hearing you read more challenging stories will encourage them to improve their own reading skills. We want them to have an appetite for more difficult books and an appreciation for the amazing stories that are available to good readers. Click on the book covers for more information about each book and follow this link for more information about Beginning to Read. Choosing a book is alot like tasting porridge. We don’t want a book that is too difficult and we want to move past the ones that are too easy. We want a book that is “just right.” Some people suggest using The Rule of Five. If your child has difficulty with five or more words on a page, have your child choose a different, easier book to read. Then, offer to read the “too tough” book aloud so your child has the opportunity to enjoy it. Keep in mind that just because a book is labelled “level 3,” does not mean that the level of difficulty is consistent with other books with the same label. Take time to check out the text. 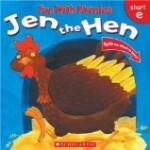 Once your child has selected a book, talk about the cover. What sort of story will it be? Does this cover remind you of anything else we’ve read? Who wrote the book? Who illustrated it? Previewing a book can help boost comprehension and critical thinking. If the book is non fiction (a fact book), ask your child what he hopes to learn and what he already knows about the subject. Warm up the book. Decide how best to share the book… does your child want to read it silently and then aloud? would your child like you to read together with him? will you alternate pages or paragraphs? or will your child read the passage and then listen while you reread it? Please keep in mind that some memorizing and guessing is “normal.”If your child makes a mistake or gets mixed up, pause and give him a chance to self correct. If he can’t solve the problem, suggest that he try to read it again or read to the end of the sentence and decide which word would make sense. If your child makes a mistake that does not make sense, ask him, “Did that make sense? Did it sound right?” If he tries twice but can’t decode the word, tell him the correct word. If possible, as you are reading together, pause to discuss what is happening, what might happen next, how the story might end. Keep in mind that your child does not have to read perfectly. If she substitutes a word and the sentence still makes sense, ignore the mistake and let her continue. If she makes a mistake and the sentence does not make sense, wait for the sentence to end and then ask, “Does that make sense?” Encourage her to correct her own mistakes. My advice is to relax. Learning to read is not a race and becoming an early reader does not ensure a love of books. Reading is like so many other milestones in childhood. Some children become readers quickly and almost effortlessly, while others require encouragement and lots of extra help. Your child will become a reader – I am sure of it – and, if you can keep the experience positive, relaxed and happy, I believe you will be playing a critically important part in raising your child to love to books and reading. 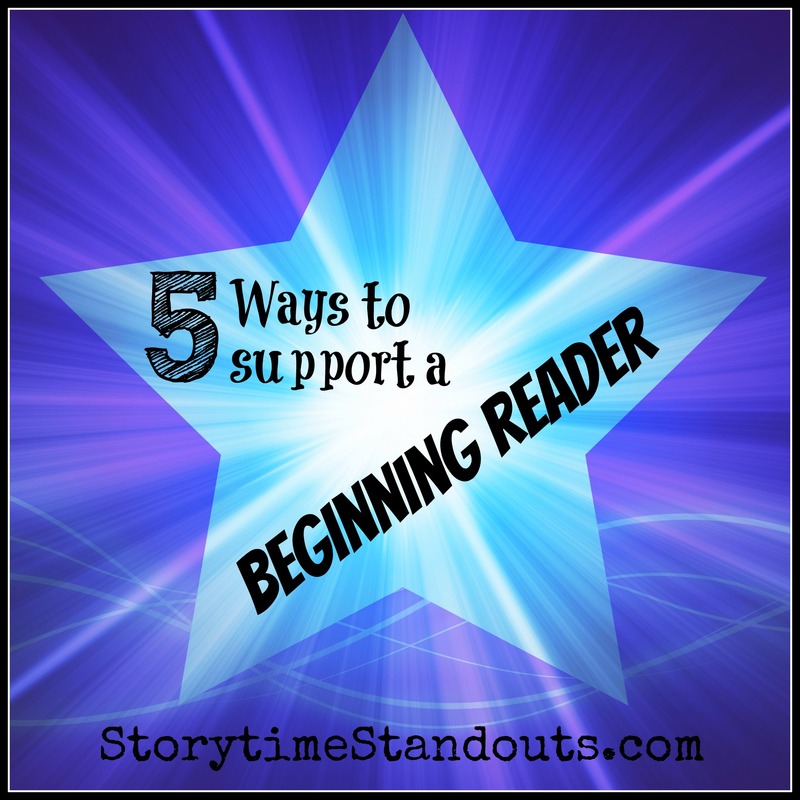 Please share your ideas, questions and suggestions about helping a beginning reader.